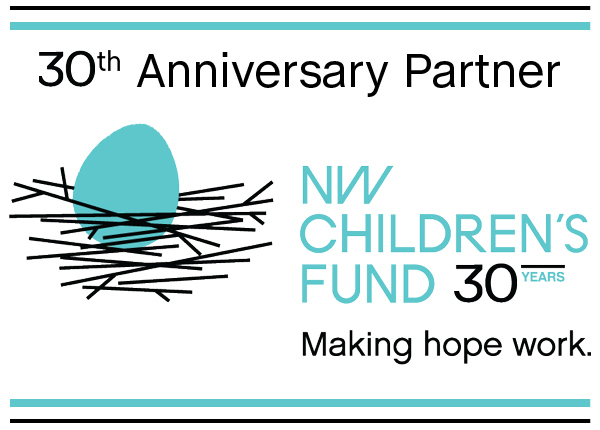 Next year, Northwest Children’s Fund (NWCF) celebrates three decades of helping at-risk youth, healing abused children, and strengthening fragile families. In 1985, the organization started with two goals: helping children in need and growing social service philanthropy in the community. In the 30 years since, NWCF has evolved into one of the Northwest’s premier grant-making organizations, igniting the philanthropic spirit and granting nearly 14 million donor dollars to effective agencies who share its mission of ending child abuse and neglect. Their pursuit to end violence against children includes finding and investing in the most effective prevention and intervention programs in the Northwest. They also seek out organizations that impact different points in the complex cycle of abuse and neglect and give them the resources they need to keep children safe. As part of their milestone celebration, NWCF has designated 30 past grant recipients as “NWCF Anniversary Partners.” Solid Ground is one of those agencies, selected for its longstanding partnership with NWCF in the fight for better lives for all of our community’s children. NWCF has granted over $175,000 to Solid Ground since 1993, primarily supporting programs that help families navigate through homelessness and back to stability. Since 2002, they have focused on the Broadview Shelter & Transitional Housing program. The Broadview Shelter provides a safe haven for homeless women and children in a secure, confidential facility. 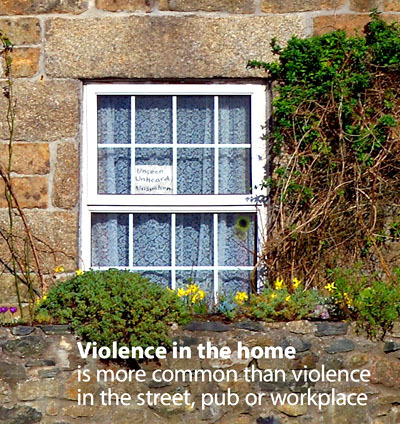 Most Broadview residents are domestic violence survivors, and two-thirds are children. To help restore a sense of safety, normalcy and structure, Broadview offers specialized services for children including health screenings, school enrollment, computer access, homework groups, tutors, recreational outings and age-appropriate social groups. “Since this program addresses the special needs of children who have experienced homelessness and domestic violence, we feel this really fits in with our mission – to end the cycle of child abuse and neglect,” says Catherine. Broadview’s commitment to provide safe housing and help families surviving domestic violence cope with the trauma of displacement and abuse is part of why NWCF has continuously supported this vital program over the years – because every child deserves to be safe, healthy and loved. Redeveloped an apartment building and relocated the Broadview Emergency Shelter there, adding transitional housing with comprehensive case management and support services for residents. Led the effort to pass the Seattle Housing Levy, preserving and creating low-income housing and providing services to move people beyond shelter. To date, the Levy has funded construction of more than 10,000 affordable homes, provided down-payment loans to more than 600 first-time homebuyers, and rental assistance to more than 4,000 households. Started the independent Seattle Workers Center, creating union jobs and organizing displaced or laid-off workers to protest unfair labor practices (e.g., lockout from unemployment benefits). Editor’s Note: Bettie J. Williams-Watson is the Domestic Violence Program Coordinator at our Broadview Emergency Shelter & Transitional Housing program. In addition to her work at Solid Ground, Bettie was recently awarded a Purpose Prize Fellowship for her work in a nonprofit organization she founded, Multi-Communities. 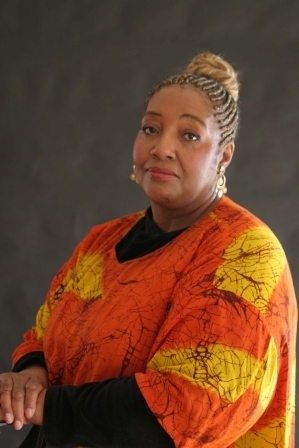 Bettie was named a Fellow for her groundbreaking work with Multi-Communities to address domestic, youth and sexual violence in predominantly African-American faith communities throughout the Greater Seattle area and beyond. The following are Bettie’s reflections on her recent trip to Philadelphia to receive her award. I was much more anxiety-ridden about flying than about going to be honored for my work. I have a fear of flying. The fear starts early, beginning with butterflies in my stomach, and I begin to imagine that the plane will definitely crash while I’m on it. Upon takeoff, however, fears decrease and my coping mechanisms kick in. I start praying, immediately visualizing comforting supportive hands encircling and guiding the plane throughout the flight. Those same hands are able to gently land the plane. 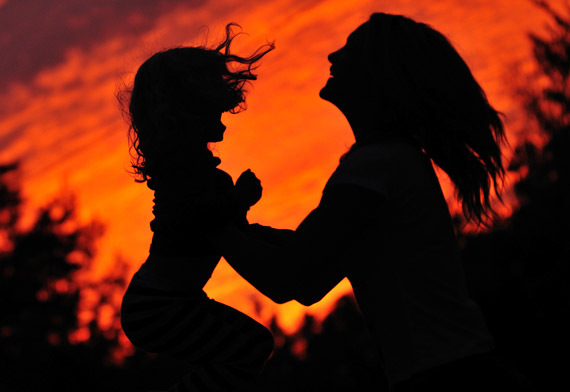 Editor’s Note: For many women and children, escaping domestic violence (DV) is a root cause of their homelessness. Solid Ground’s Broadview Shelter and Transitional Housing program serves primarily women and their children who are working to survive domestic violence and rebuild stable lives. The following story was written by a recent resident of Broadview and our Sand Point Family Housing program. While she is not sharing her name in order to protect herself, she is very open about her experience. Her story is direct, honest and moving as it documents the difficult path DV survivors must walk to reclaim their lives. We are honored to be able to share it with you. In September 2008, my daughter and I went into hiding from my daughter’s father by moving into Solid Ground’s Broadview Shelter. Despite the fact that this shelter was confidential, my ex had searched the neighborhood and found my car parked there. Because of this, the advocates at Broadview relocated us to a shelter in Kent. Author’s note: When I originally posted this a few years back, I hoped people would respond with financial support for my friend’s work. Instead I have been contacted by countless women who need help getting out of a violent situation. Unfortunately, to my knowledge my friend is no longer actively engaged. I am deleting my email address from the bottom of this post because I do not want to give false hope to people in need. And because this is a public blog, I would not encourage anyone to use the comments section to solicit help, because you will be at risk of exposure. Perhaps, however, folks who can help can provide relevant information to the women who come here seeking it. When I was a kid I went to a summer camp in northeast Ohio that had offices in an old brick house on the shore of Lake Erie. We called the house Old Main, and legend had it that the basement of Old Main was one of the many stops along Ohio’s famous Underground Railroad, which helped over 40,000 people escape slavery to the safety of Canada. 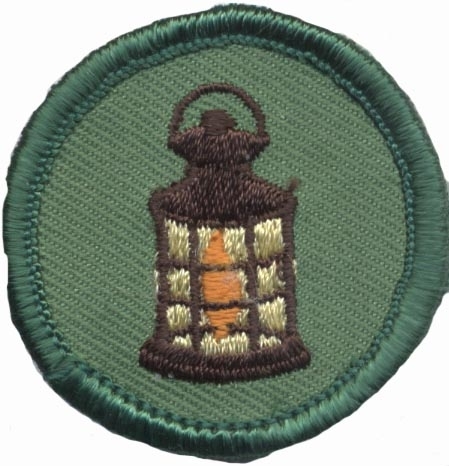 As kids we thrilled to think of the important role Old Main held in providing safe passage. But we also feared the basement, perhaps for the pain and fear we somehow knew was stored in its rock walls. I’ve recently come to understand how the Underground Railroad is still alive and active in rescuing women and children who are victims of domestic violence and abuse. There is a Michigan-based domestic violence organization that takes its name from this historic movement. But that very public service provider is not what I’m talking about here. Every 15 seconds an act of domestic violence occurs in the United States. 25% of women and 7.6% of men in the US have suffered from domestic violence at some time in their lives, according to a national study. There are many shelters, advocates and institutional providers established to help people recognize, remove themselves from and heal from the traumas of domestic violence. Sometimes, however, organizational responses are not enough. Sometimes what is required is speed and secrecy, coded conversations on two-way radios, women with pseudonyms piloting cars equipped with emergency provisions and obscured license plates, midnight rescues that operate, like swat teams, on adrenalin, planning and sheer chutzpah. I’ve recently learned that a friend is very active in this modern domestic violence Underground Railroad. Over the past few years she has participated in nearly 100 rescues, getting women and children out of dangerous situations and reconnected with family, service providers and others who can support these women through their process of surviving abuse. As someone who has survived domestic violence herself, she has a very private and personal motivation for doing this work. Although she lives on a low income herself, my friend pays out of her pocket for the special radios, gases up her vehicle for rescues that may run 100s of miles, scrimps and saves so she can pay for the next rescue, the next saved life. As someone who has, fortunately, not suffered the trauma of domestic violence, and realizes the privilege of this good fortune, I feel personally drawn to support this heroic effort. I’m doing that by raising the issue to your awareness: domestic violence is epidemic, people are suffering, people need our help. And I’m working to raise some money to support this work. But this is not a typical fundraising request. Neither my employer, Solid Ground, nor any other formal organization supports this effort. The need for security, privacy and safety for the clients requires there be no trackable affiliation. And there is no board of directors offering oversight, no audited financial statements. You’ve really only got my word and my belief in my friend. If you can reach into your pocket and help out, as I am doing, you will not get a tax-deductible receipt. But you will get thanked, and you will know that by paying for a few gallons of gas, a month’s phone bill, a jug of water or a first-aid kit for the car, by helping with these barebones essentials, you will be helping to save women’s lives. Every 15 seconds. In the time it has taken to read this little note, maybe a dozen more women have suffered abuse. Together we can stop the clock enough to save at least a few. We can fuel up the Underground Railroad for another life-saving run. If you would like to help out, please post a comment with any resources that you know are available to support women surviving domestic violence. Please note that this request is not affiliated with or endorsed by Solid Ground in any way.